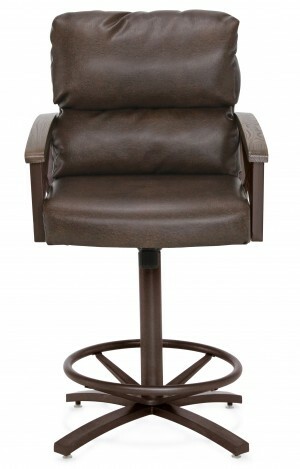 Let your guests sit in comfort with our unique online catalog of only the finest in commercial quality seating available on the web for your home or business. 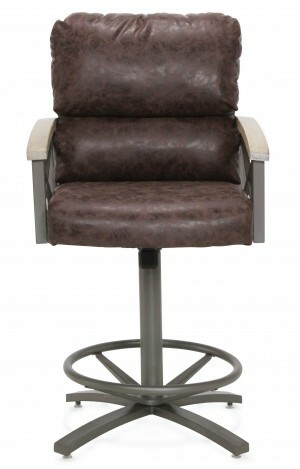 Find a huge selection of high quality metal bar stools available in various sizes styles and finishes. 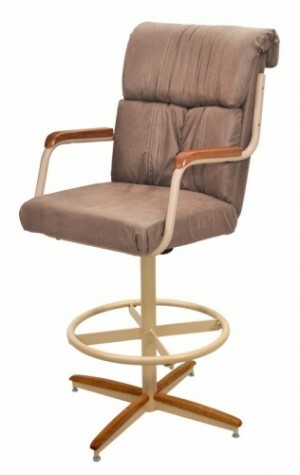 Styles include ladder-back, armless, swivel features, backless, footrests if desired, stainless brushed, r base/s base stools and more. 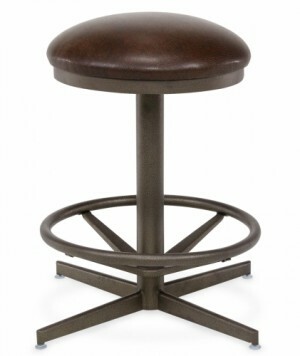 All of our counter stools are available with comfortable seating in your choice of color, vinyl, fabric and wood options. Sizes vary from standard 24”, 30” tall and 34”, 36” extra tall depending on counter, table and bar heights. Great with an already present furniture placement in your kitchen, dining room or restaurant dining area, our products are guaranteed to satisfy. 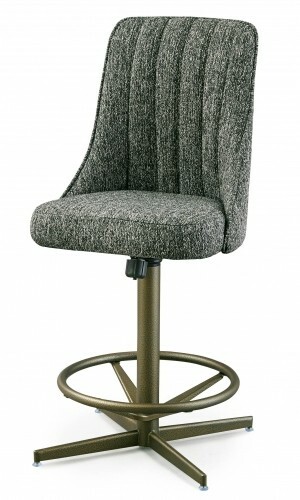 Be sure to check out our collection of home bars, counter height tables, dinettes and pub tables to compliment your purchase of superior quality metal bar stools from Dinette Online. Speak to one of our customer service representatives at 866-201-1179 or order direct on our website using our secure online shopping cart for extra protection of your important personal information. Thank you for visiting, come back soon for awesome deals when furniture shopping online.